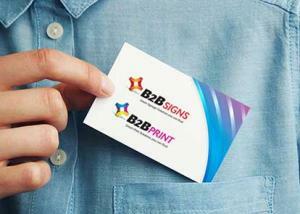 So business cards.....do you need one anymore? The answer is "No". That is of course if you sit in an office all day and never meet anyone, I mean "Never" meet anyone! Are you communicating clearly and effectively to them? 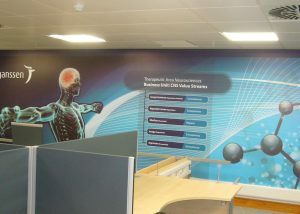 We have worked in a number of pharmaceutical / medical device companies but one in particular, in the Ringiskiddy area has achieved phenomenal levels of effective clarity in their employee communication projects. 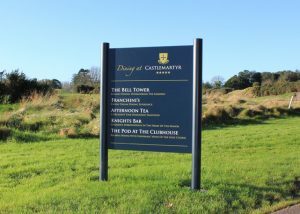 We had completed various minor sundry sign projects for the exquisite 5 Star Castlemartyr Resort, based in East Cork, but as the new owners worked through the upgrading of the facilities, we were consulted on an external directional signage project.